(L-R) Senators Karl Rhoads, Kai'aili'i Kahele and Donna Mercado-Kim conducted a public hearing on Senate Bill 3090. 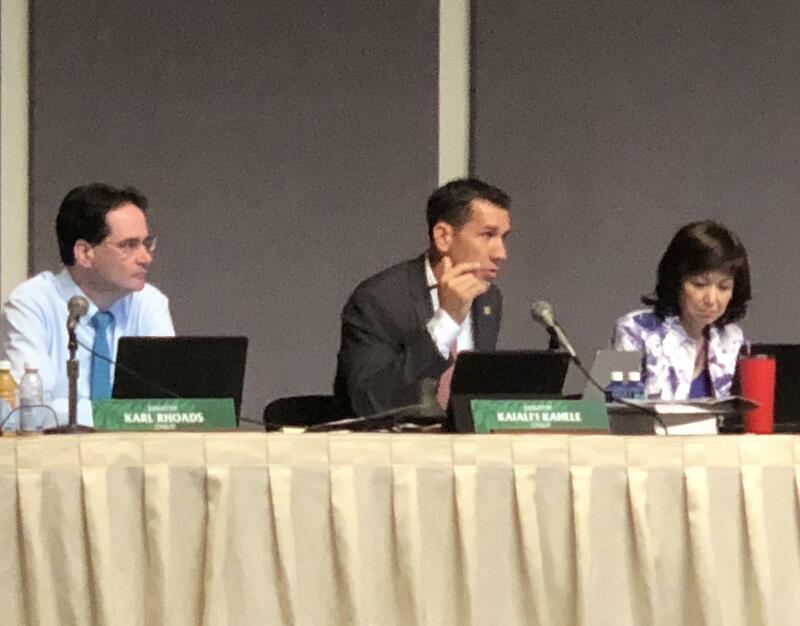 A joint Senate Committee conducted a public hearing on a measure to overhaul the management of Mauna Kea. HPR’s Wayne Yoshioka reports. Big Island Mayor, Harry Kim, favors local management and oversight. 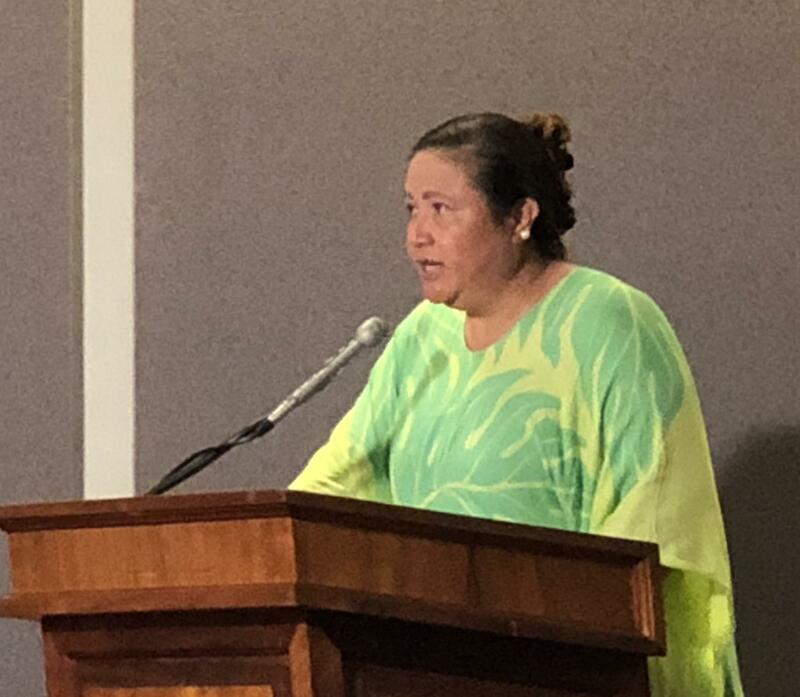 Senate Bill 3090 would establish the Mauna Kea Management Authority which would renegotiate observatory leases and permits, limit the number of telescopes on the summit and exercise police powers and enforcement on the mountain. Big Island Mayor, Harry Kim, did not oppose the bill, but said he prefers local rule. 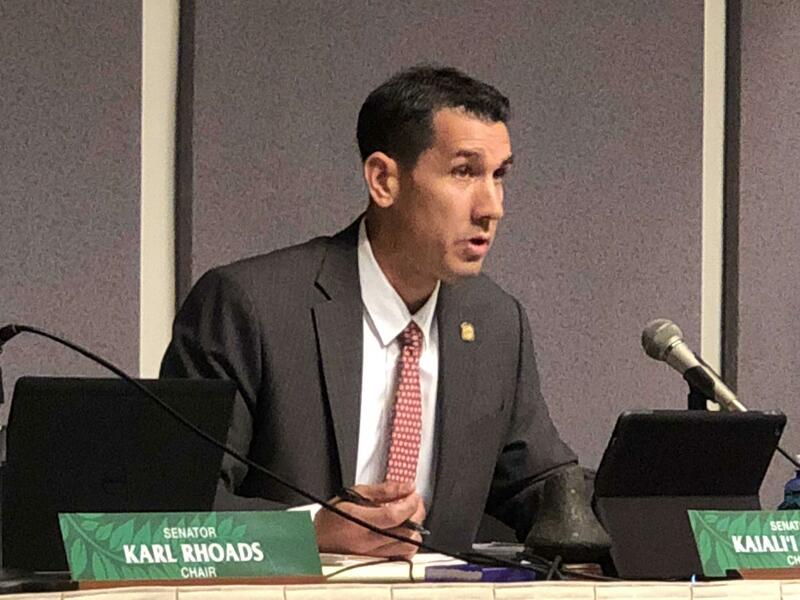 Senate Higher Education Committee chair, Kai’ali’i Kahele, who represents Hilo, supports a new management authority and blames the University of Hawai’i for destabilizing the situation by pursuing multiple actions pertaining to Mauna Kea. 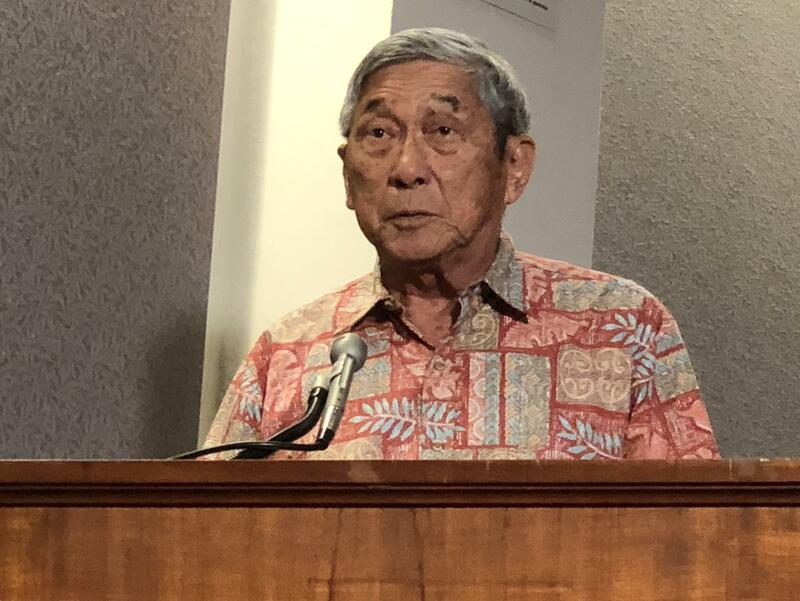 But, Ka Lahui Hawai’i chair, He’alani Sonoda-Pale, says the Senate’s proposed bill is not the one to reorganize management of Mauna Kea. 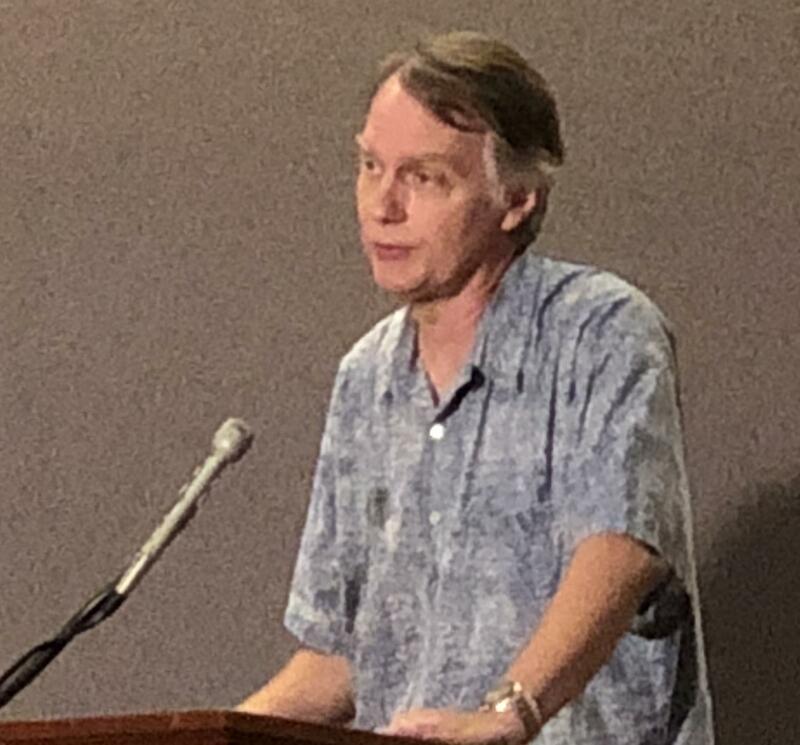 Doug Simons represents all of the observatories on Mauna Kea. He recommended state lawmakers work with the current management structure instead of dismantling it and starting from scratch. The joint senate committee will vote on Senate Bill 3090 on February 14th. Wayne Yoshioka, HPR News.